​Joe Abdalla, Division President of TC Market Access, the HUB services arm of TrialCard, has been named to the 2017 PharmaVOICE 100 list. 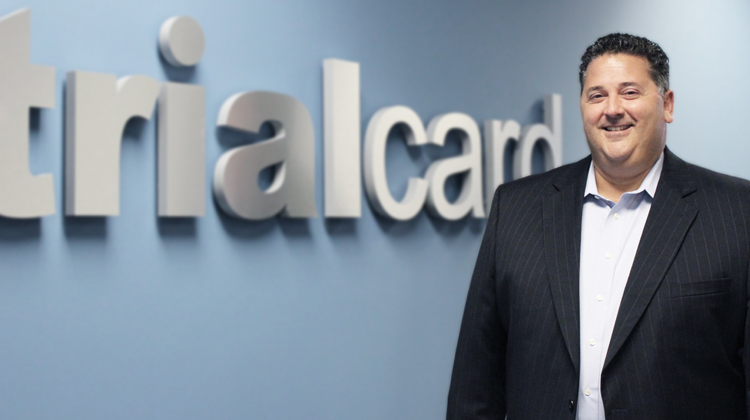 Abdalla is the third TrialCard member to receive the honor, joining Founder and current Chairman Dave Cunningham (2014) and current President and CEO Mark Bouck (2016). Under Abdalla’s direction, TrialCard established TC Market Access as its dedicated HUB division in 2016. In the time since, the organization has developed and implemented its own proprietary case management system, QuickPath, established a clinical services team, and brought a patient-centric approach to integrated HUB services through concierge support. Awardees on the list will be honored at the annual PharmaVOICE 100 celebration, to be held on September 14, 2017 in New York City.